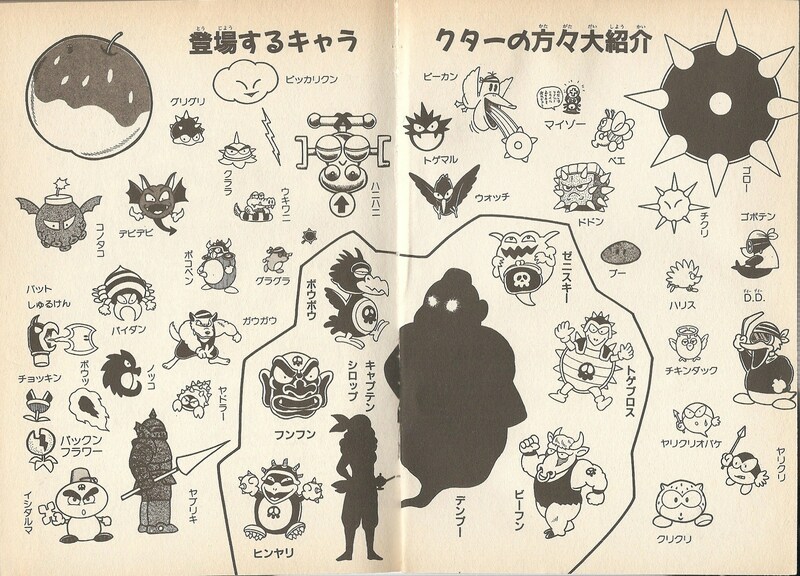 Funfun (フンフン) is a member of the Black Sugar Gang in Wario Land: Super Mario Land 3. He is the leader of Stove Canyon and is the fourth boss in the game. Funfun is a giant head whose fighting style revolves around breaking blocks with his tongue, trying to get Wario to fall into a chasm and spitting rocks. Funfun is immune to fire, coins, and ground pounds, but the rubble his attacks leave behind are picked up by Wario and thrown at him to defeat him. This page was last edited on February 8, 2019, at 01:05.